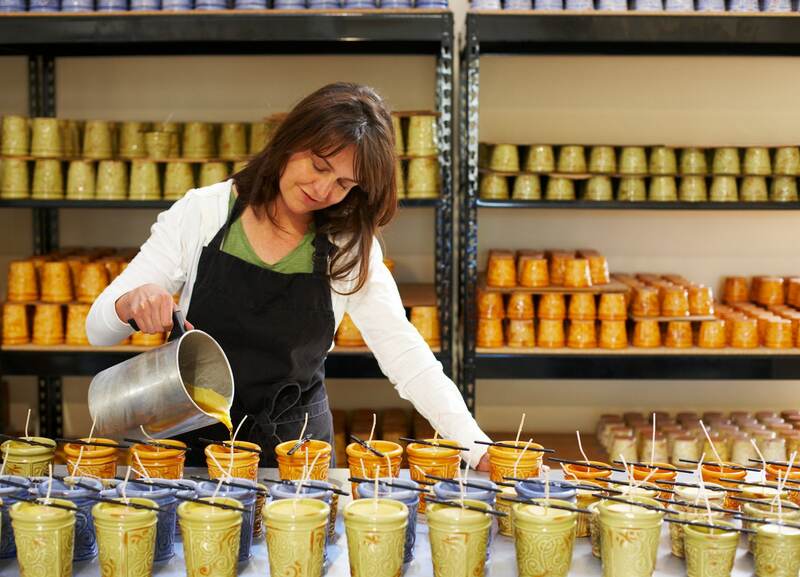 All candles are handmade in Paso Robles, California. 1. Choose your scent from the drop down menu. 2. Choose your tie or ribbon option from the drop down menu. 3. In the note field at check out please message me with how you would like the label to read and any color requests. 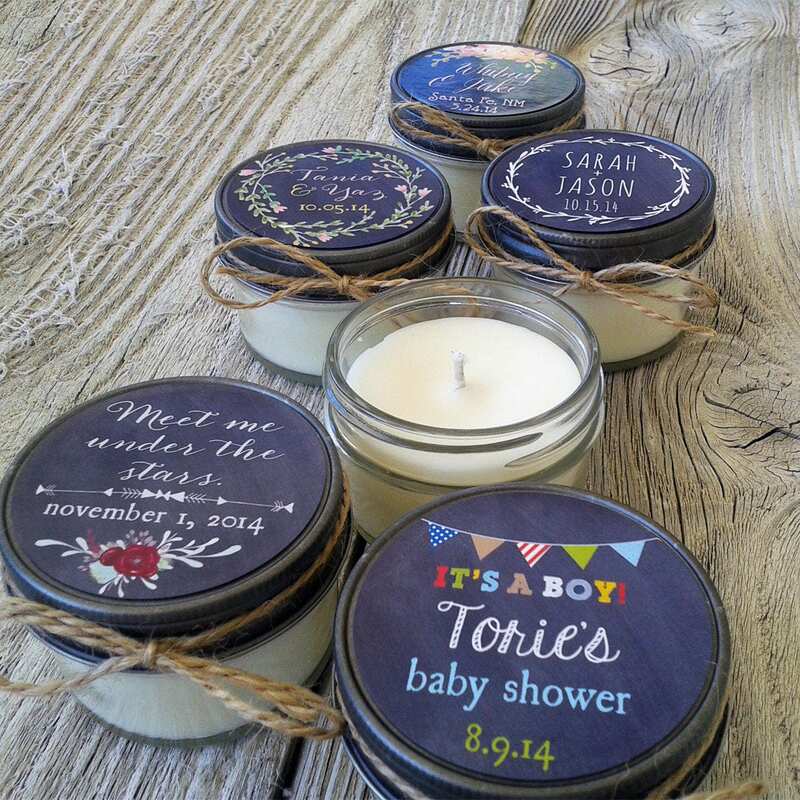 Please also let me know what date you will need these candles. 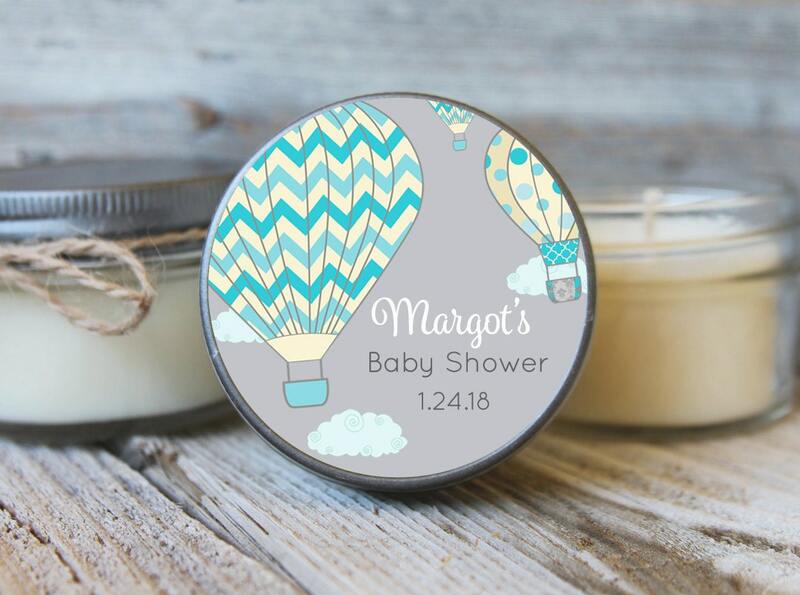 ***Set of 12 - 4oz size mason jar - Soy Candle Favors with Custom Label included. 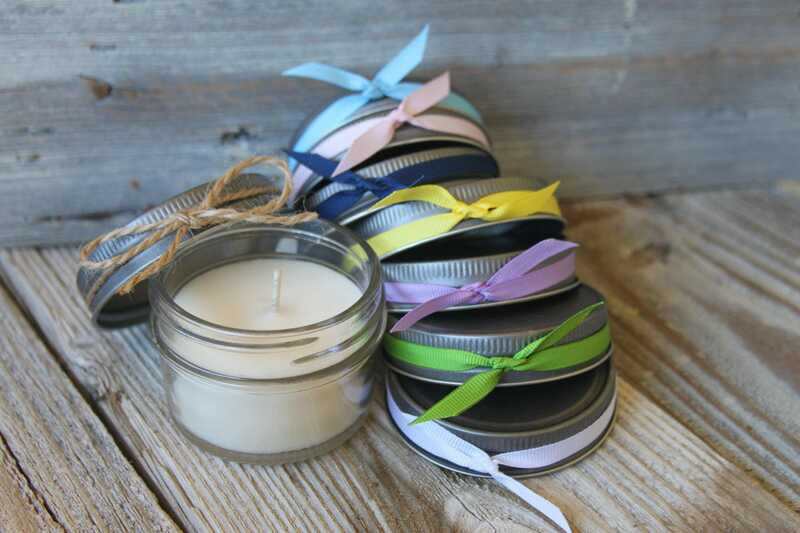 ***Your choice of scent and jute tie or black or white grosgrain ribbons. Also, custom ribbon available (please contact first). All colors can be changed to suit. Just let me know you preference at check out. ***International shipping available. Please request quote. All prices are in USD so subject to international conversion rates. Also, I always recommend international customers check with their post office for any import taxes that may be charged by their governments when the package arrives. Customers are responsible for any additional import taxes fees. VERIS accepts PayPal, Visa, Mastercard, Discover and personal checks. Please make your check payable to "Veris." If you choose to pay by check, I will ship your purchase when your check has been received and cleared by the bank. I must receive your check within 7 business days or will cancel the sale. California residents will be charged sales tax on their purchases. Please contact ahead regarding shipping times for custom orders. Veris ships via USPS Priority, parcel post or UPS Ground. If you need expedited shipping please contact us. Delivery confirmation is included on all orders within the US. Please note that any customs duties are the responsibility of the buyer. Veris is required to declare the contents of any package Veris mails abroad. Thanks! Veris is happy to take back an item if it is returned within 7 days of your purchase, provided it is in original condition and packaging. Veris is unable to refund shipping expenses, but if you want to exchange an item Veris will ship your new selection for free. For custom orders, please note that custom items may take approximately 1-2 weeks additional time while small changes may only add a day. The balance of your payment is due when the item is completed.